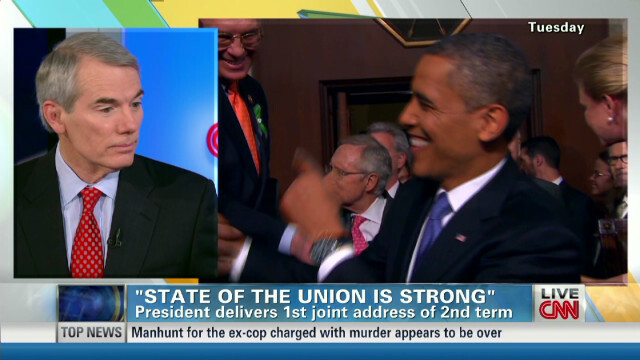 Senator Rob Portman (R-OH) says he has mixed feelings about President Obama’s State of the Union address. While he heard “more of the same” with new federal spending programs, he liked the President’s call for entitlement and tax reform. “I was most encouraged about what he said about entitlement reform and tax reform,” said Sen. Portman.